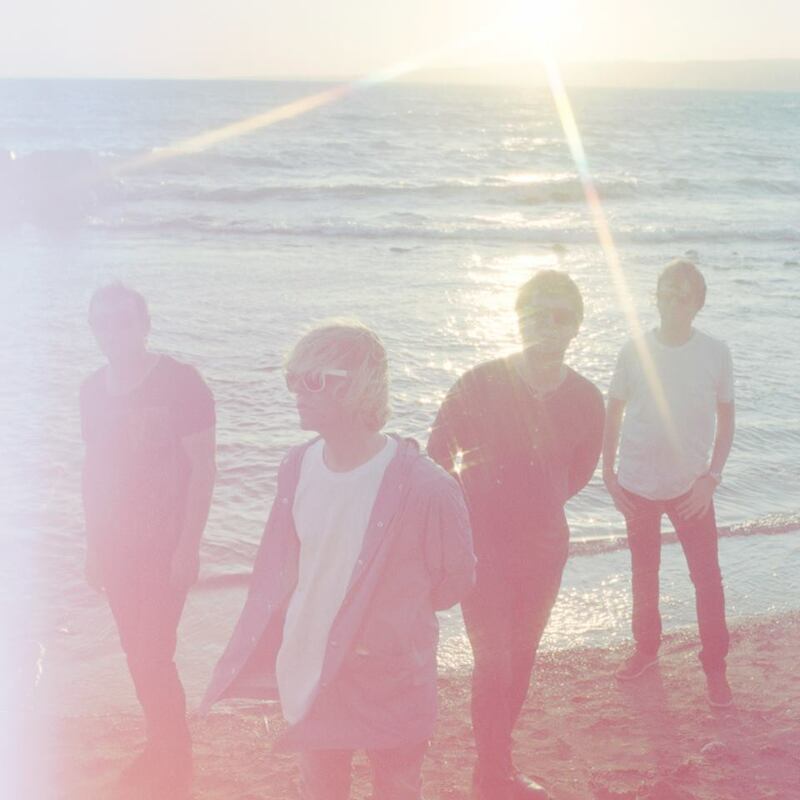 Last week The Charlatans unveiled a new single ‘Talking In Tones’, a first glimpse into their forthcoming, as-yet-untitled 12th album. 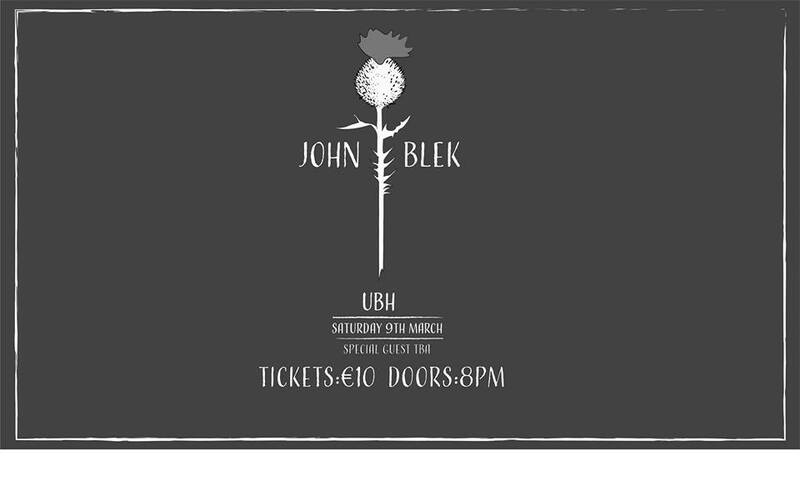 It is also the band’s first new material following the passing of drummer Jon Brookes last year, and will honour the late musician. Out through Quietus Phonographic Corporation as a limited edition 7″, ‘Talking In Tones’ sows together a subtle baggy rhythm, jangling guitars with Burgess’s recognizable vocals, some sublime and distinctive Charlatans organ sounds, acting as camouflage for a rather claustrophobic, haunting and mournful air (which is hardly surprising given the circumstance). This gently stirring track is the most vital The Charlatans have sounded for quite some time (bringing to mind a sort of hybrid of The Charlatans’ very own ‘Then’ and Ian Brown’s ‘Corpses In Their Mouth’). Yeah, they’ve hardly been in sparkling form over the past decade but their previous LP, Who We Touch was a solid step in the right direction. On the evidence of ‘Talking In Tones’, we could be in store for a treat when they decide to release album number twelve. You make your own judgement on ‘Talking In Tones’ below, and the video, which stars Nico Mirallegro as a young Tim Burgess, was directed by Nik Colk Void of Factory Floor.